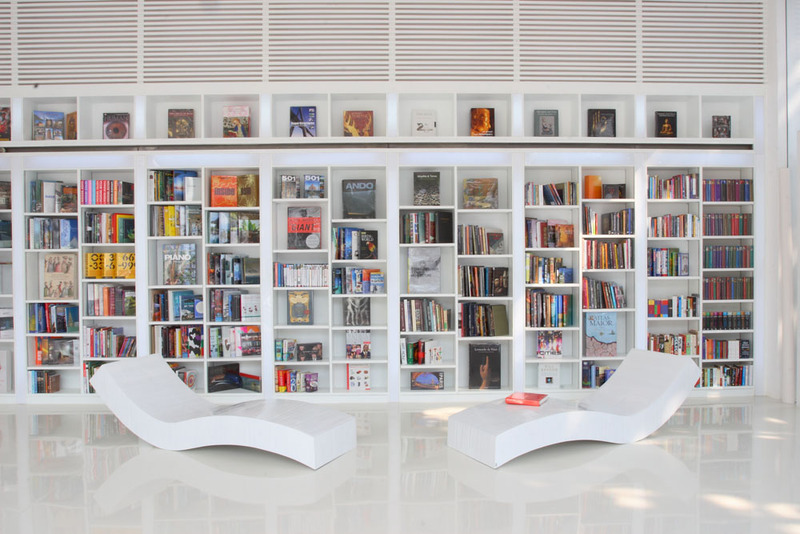 Situated on Thailand’s Chaweng Beach in Koh Samui, The Library is an elegant minimalist resort hotel designed by architect and interior designer Tirawan Songsawat. The simple architecture and interior balances with the surrounding natural environment. The Library Building located by the beach is a white building with big glass window panes. It serves as a mini-café, a library for books, music CDs and movie DVDs. 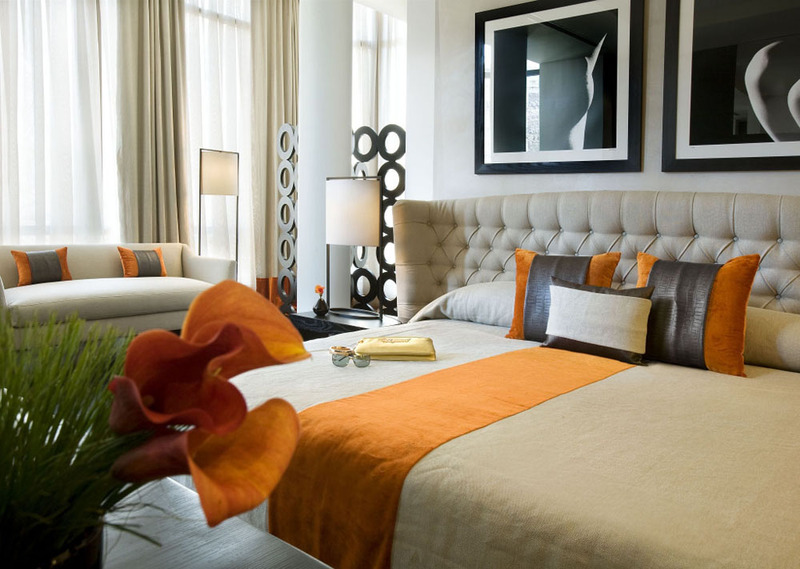 The rooms have elegant and simple interior decor. 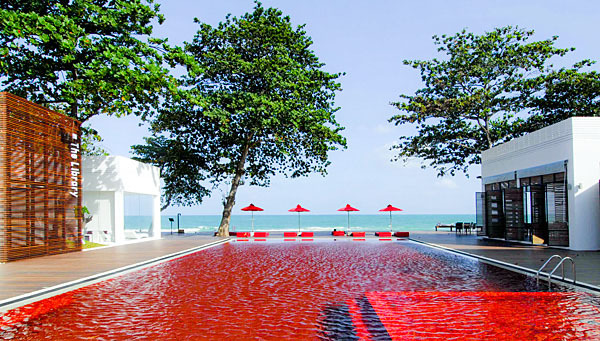 Bold colour scheme against pure white walls is echoed by the red swimming pool and white library building. Once upon a time La Maison d’Aix in the old Roman town of Aix-en-Provence, France was an elegant and charming private residence. Architects Laura Juhen and Louis Mariotti restored life to this old house and transformed it into a luxury boutique hotel. 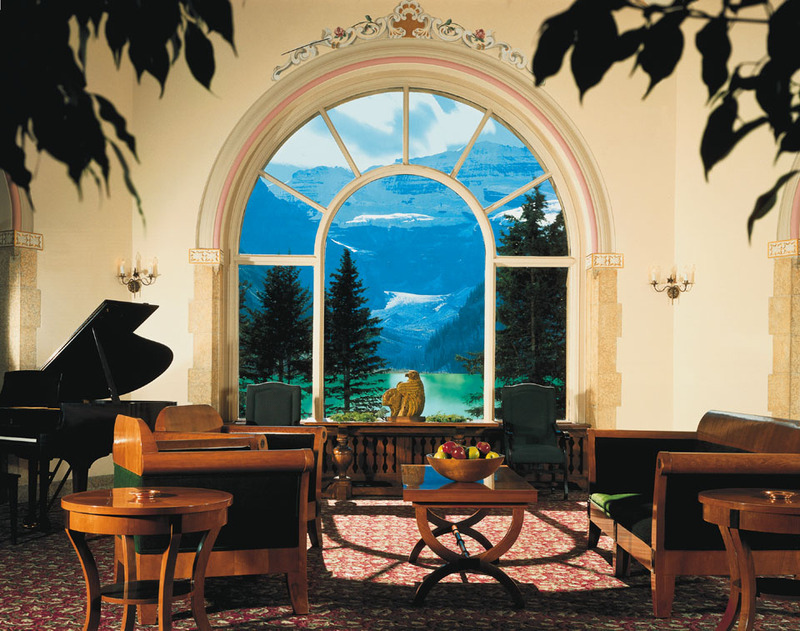 The interior design is modern with classical influence. In the Spa, the stone wall from the 16th century is refreshed and restored to its original state, blending with the luxurious modern Spa. 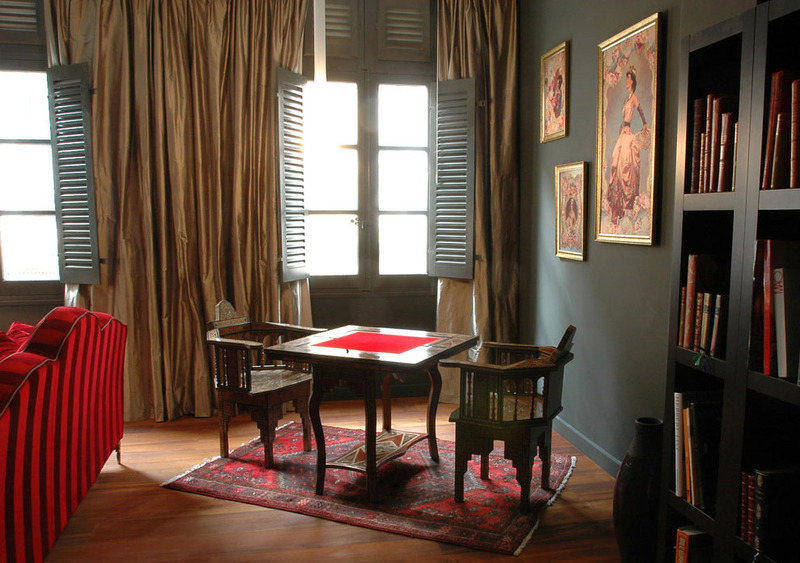 Once frequented by Cezanne and Picasso, La Maison d’Aix has a magical ambiance that will inspire its guests. 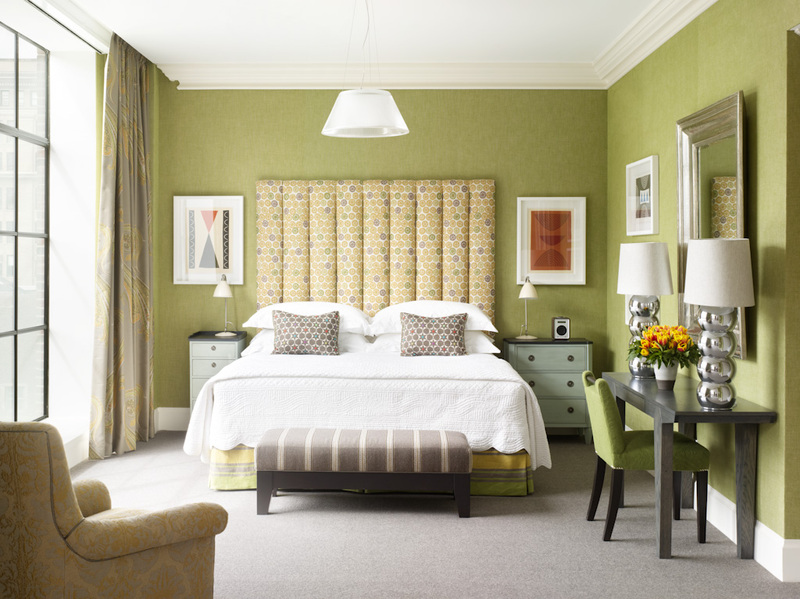 The Crosby Street Hotel, one of the Firmdale Hotels, a London-based hotel group owned by Tim and Kit Kemp, is a stunningly elegant piece of interior art. The interior design is contemporary and European in style, with an eclectic look designed by Kit Kemp, Queen of the Eclectic. 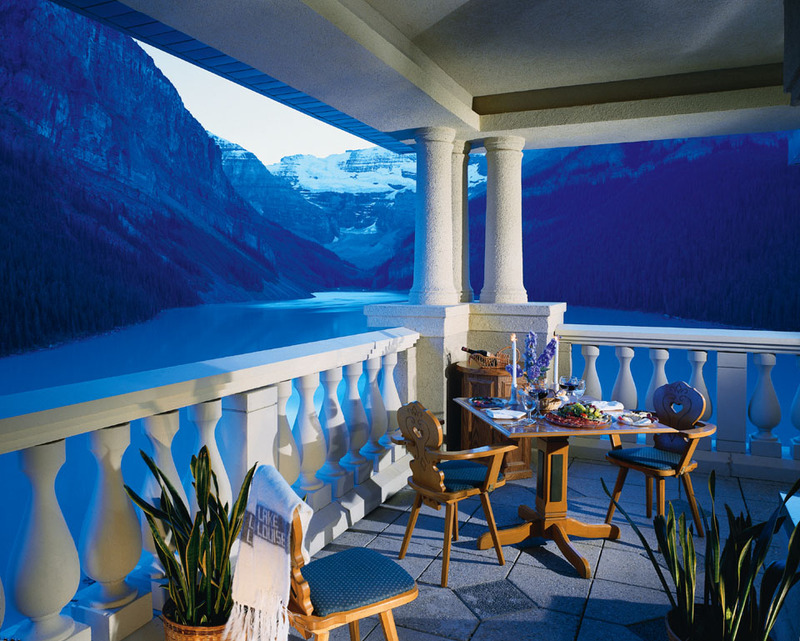 The rooms are luxurious and cosmopolitan in character. 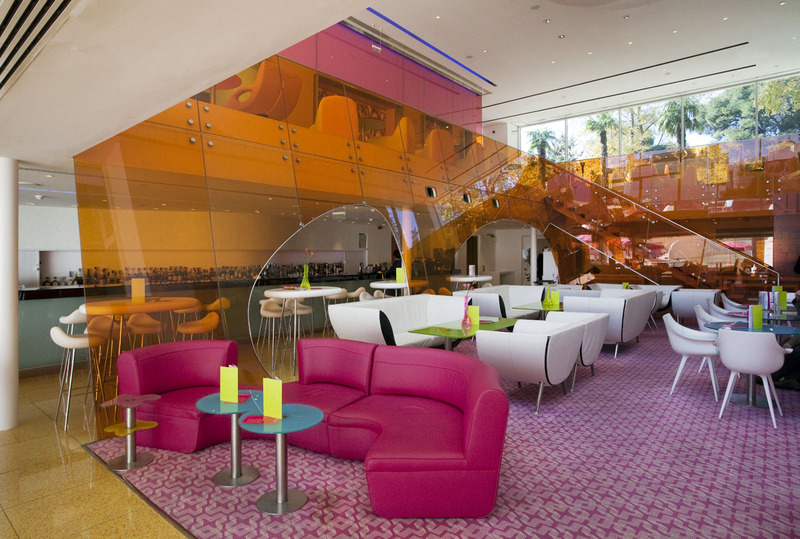 The designer boldly mixes colours and patterns to create unconventionally elegant spaces. 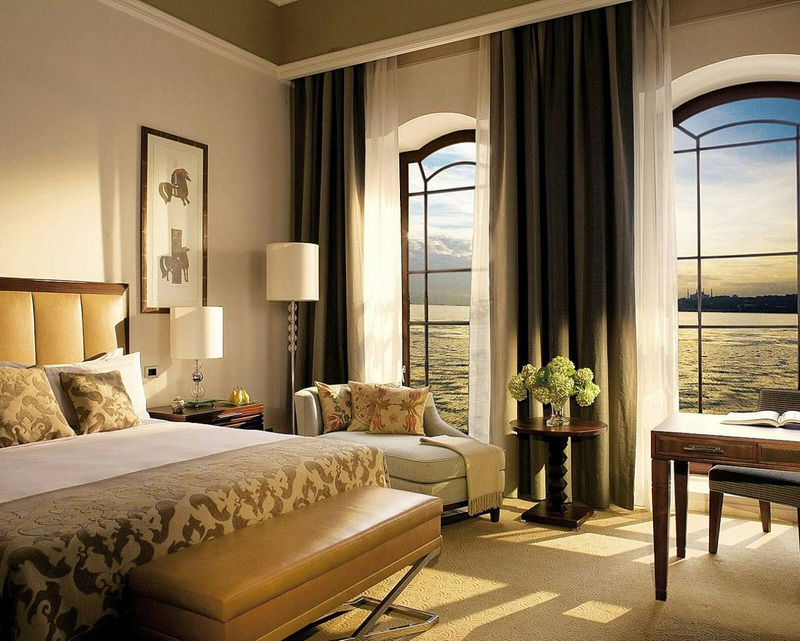 Situated on the European bank of the Bosphorus, the Four Seasons Hotel in Istanbul, Turkey is an eclectic blend of 19th-century grandness and fresh contemporary elegance. The interior design by Istanbul firm Metex Design Group is bright and airy, with Ottoman period design details and contemporary furnishings. 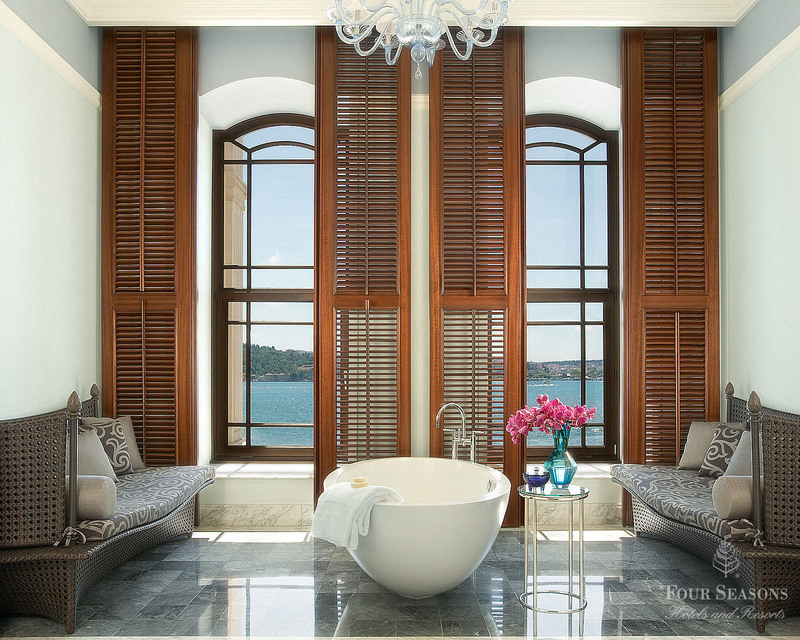 The lavish marble bathrooms with wooden vanity and deep soaking tub provide exquisite luxury for this waterfront palace. We have seen the Modus contemporary furniture, now let’s see how Modus applied their contemporary international design in real life. 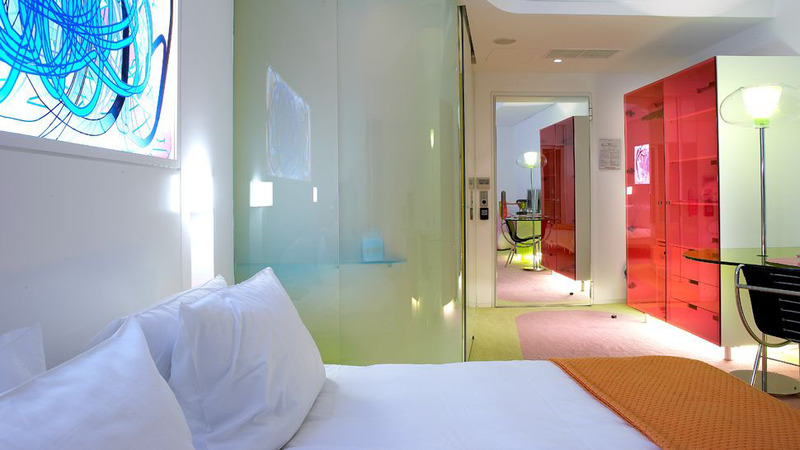 Martinhal Beach Resort in Portugal commissioned Modus to supply furniture for their new resort. 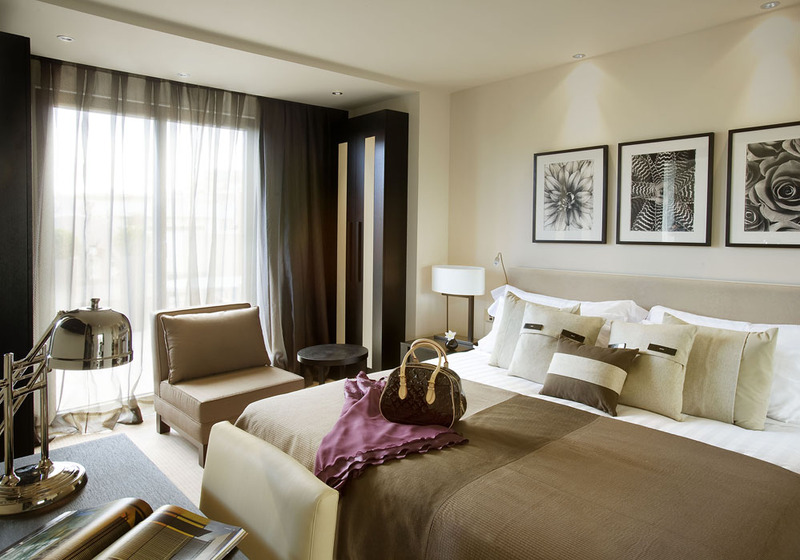 Its 120 villas are split into 3 distinctive styles. Modus worked with designer Michael Sodeau to produce an extensive collection of furniture for the resort, including bedroom furniture, sofas, lounge chairs, dining chairs, tables and credenzas in alternate finishes for each type of villa.